Scott Clement is a Montana native and has resided in Helena since 2005 where he currently lives with his wife and 2 children. 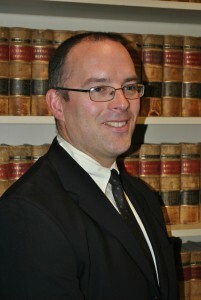 Scott received his law degree from the University of Montana in 2002 and received his Bachelor of Arts Degree in 1999 from Carroll College. He is a member of the State Bar of Montana and is admitted to practice before the United States District Court of Montana. Scott has been practicing law at Smith Law Firm, P.C. since 2006. His practice focuses mainly on commercial and retail collections, along with business litigation, business/corporation law, subrogation, real estate matters, water law and wills/trusts.